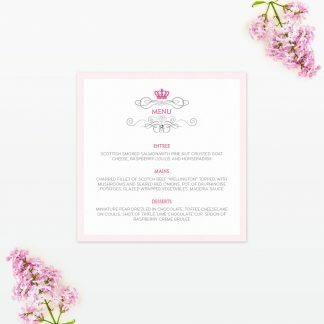 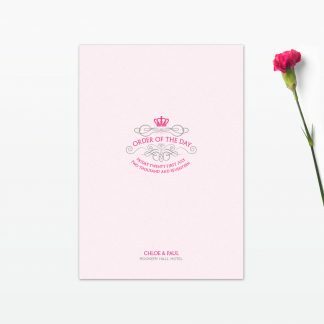 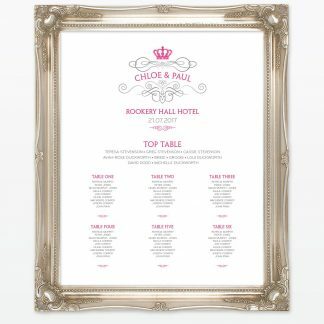 If you are offering your guests a choice of meal Royal elegance invitation menu is the perfect way to detail the options while keeping the design inline with your theme. 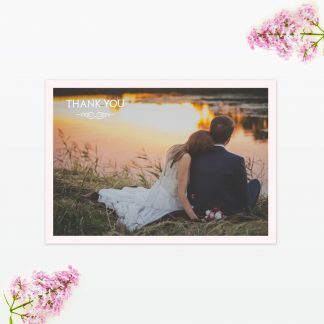 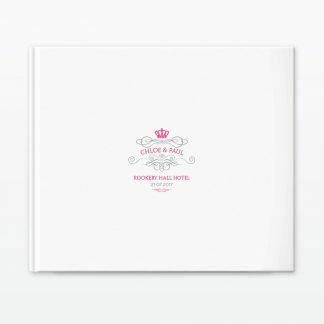 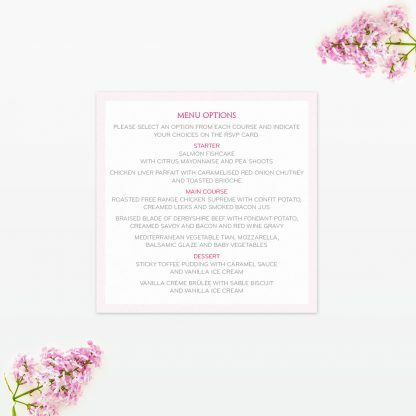 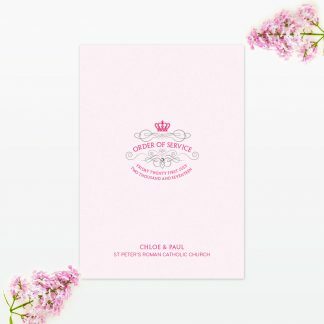 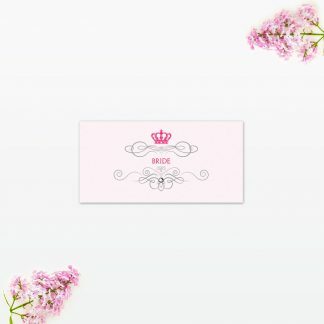 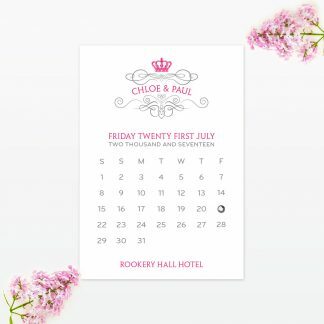 If you have selected the pocket folder invitation along with the Rsvp and an additional information card the menu card will be stepped inline with the other cards. If you are offering your guests a choice of meal the Royal elegance invitation menu is the perfect way to detail the options while keeping the design inline with your theme. If you have selected the pocket folder invitation along with the Rsvp and an additional information card the menu card will be stepped inline with the other cards.